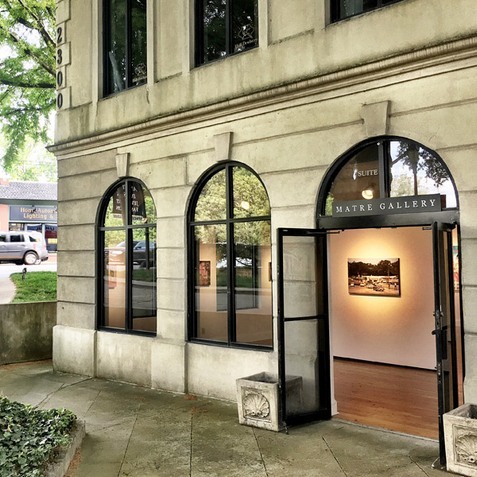 Matre Gallery, established in 1995, is the home base for Robert Matre’s dual careers as a photographer and art dealer. Maintaining a diverse roster with a focus on contemporary paintings, drawings and photography, gallery artists are showcased in a variety of venues as well as at the gallery. Artworks may also be viewed online and by appointment. Parking: Parking is available at the gallery.